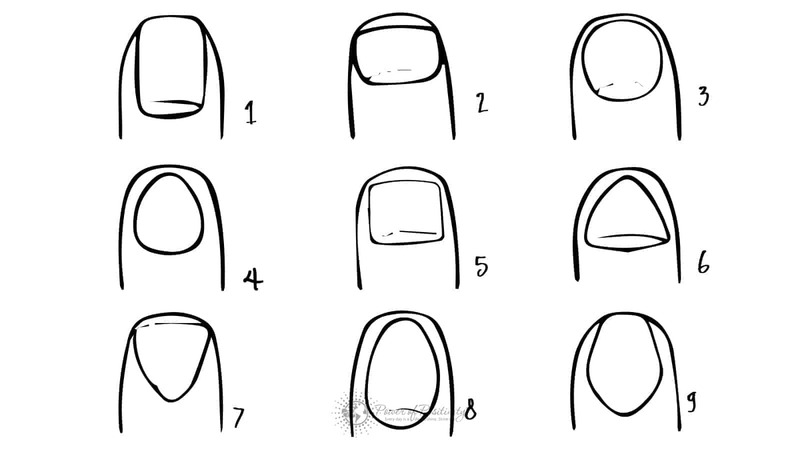 Some of our smallest personal habits, like how we keep our fingernails trimmed, our finger length, or even the natural shape of our fingernails, can reveal more than you might guess about our unique, individual personality traits. 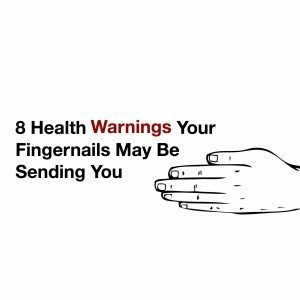 In this article, we will look at some of the reasons that our fingernails can reveal our inner personality and what your fingernails say about you. In grade school, it used to be a joke that you would ask someone to look at their fingernails and if they turned their hand with their fingernails pointing toward themselves with their hand curled, it meant they were feminine, but if they looked at their hand with their nails pointing toward the other person, it meant they were masculine. Boys tried to catch girls doing this the ‘wrong’ way for their gender and vice versa, and then used that as another reason to tease. The part of the fingernail which is attached to the nail bed is pink in color because we can see the blood vessels of the nail bed. The free edge of the fingernail is white in color as the fingernail grows beyond the nail plate.